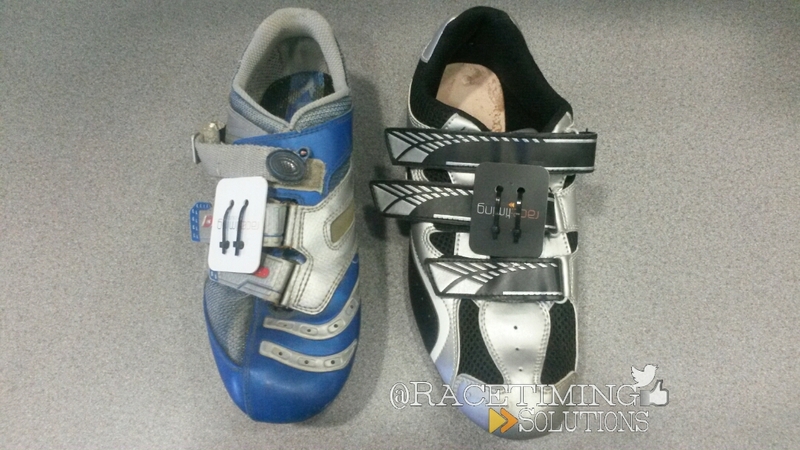 This year we are using shoe mounted chips for all riders in every race. At sign on you will collect a pack including chip, cable ties, number and pins. All numbers and chips are coded and so please ensure you wear the correct chip. You must wear the chip on your shoe for it to function correctly – no times will be recorded if you leave your chip in the car or stick it in your back pocket. No chip = no race data! Please do check your team mates and fellow riders to make sure their chips are attached correctly. If you are renting a chip – which is all on the day entries, all novices and all those not registered – you will need to pay £10 when collecting your chip and this will be refunded on the day when you return to registration. If you forget to return your chip on the day, you forfeit the £10 – there will be no mechanism for refund at future rounds as all races are separately costed. Prize money is now only awarded on the day to the prize listings at 2016 Prize Arrangements. If you do not collect your money on the day,there will be no mechanism for collecting at future rounds as in previous years. Previous seasons transfer system evolved as we could not declare a result. Now we can and so the onus is on the rider to collect on the day!